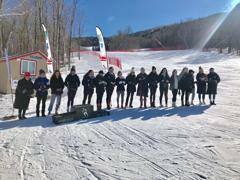 U12 non-scored competition (10 and 11 year-olds) and U14 non-scored competition (12 and 13 year-olds) age classes are organized at close to home areas for most of the season. 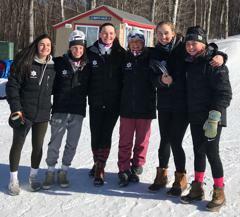 These programs consists of non-scored Open GS & SL races throughout the season and with division qualifiers in February for selection to the NHARA U12/U14 Finals and NHARA U12 and U14 Championships in early March. 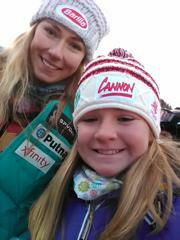 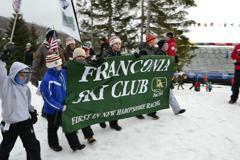 Competitors must hold a valid USSA Competitor U12/U14 membership and a valid NHARA membership for all programs. 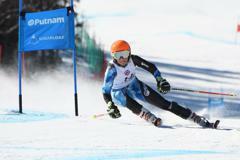 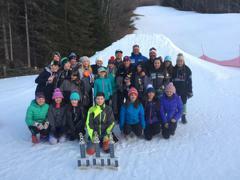 Athletes may qualify from the NH U14 Champs to the Eastern Region U14 Championships in mid-March. 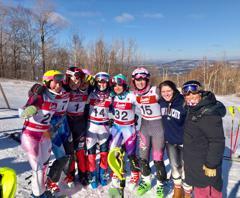 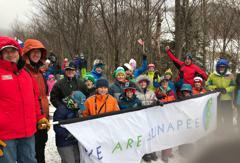 In late March, the USSA Eastern Region and Alpine Quebec and Alpine Ontario will compete at the non-scored U14 Can Am Races. 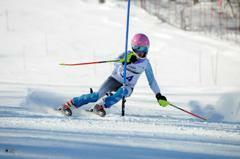 Selection is from the race portion of the Eastern Region U14 Championships. 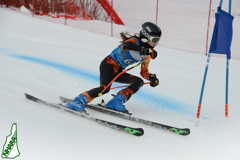 Information on access and format will be available from your club and the NHARA website.